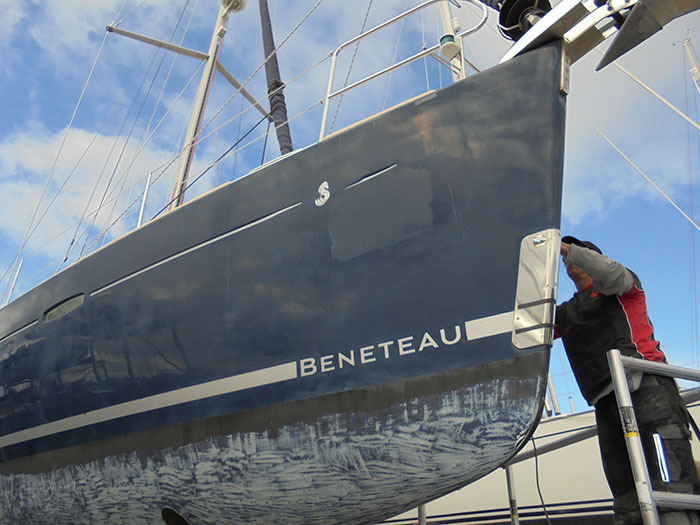 Marine Valeting Services specialise in the Marine industry only. We have 40 years experience. 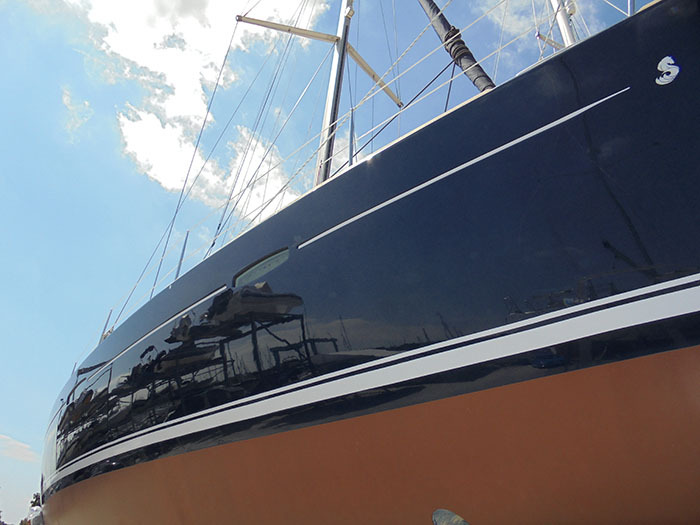 Over the years we have gained a vast range of knowledge and experience to enable us to perform a wide range service competently and efficiently, from the simple exterior wash down to the more skilful treatment of Copper Coating , Teak deck treatment, GRP Polishing and Antifouling Removal. We have a good working relationship throughout the marine industry which improves our efficiency to carry out our services without delay or hindrances. Our clients range from the large International boats sales to the first time boat owner. 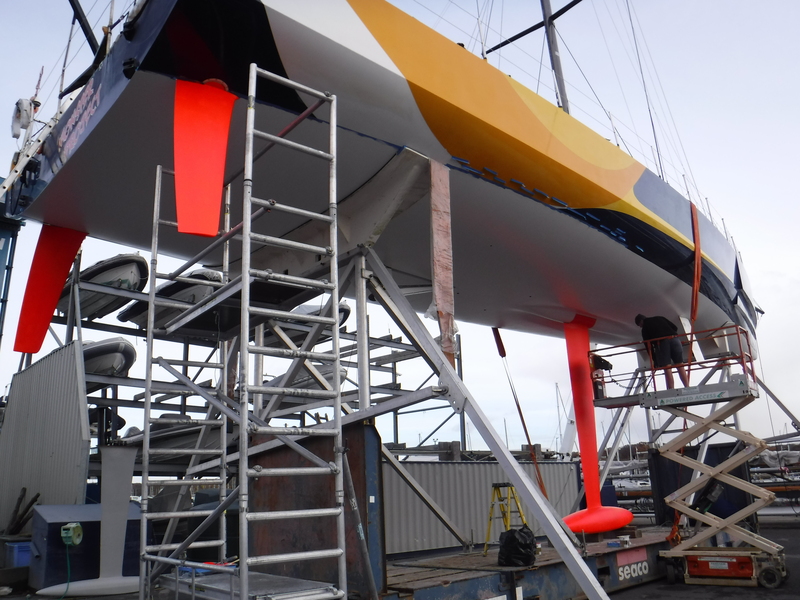 We have carried out work on large Commercial and Industrial boats that work the North Sea, Passenger carriers such as hover craft and the Clipper around the world race boats fleet 2013. We also work on ribs. No job too big or small. We work closely with all our Boat owners to give the best service with no surprises and we endeavour give you the individual care and service that you require. We inspect each vessel before supplying any estimation or advise. , We are happy explain and talk through our recommendations and procedures. Please contact us to discuss your marine valeting requirements.